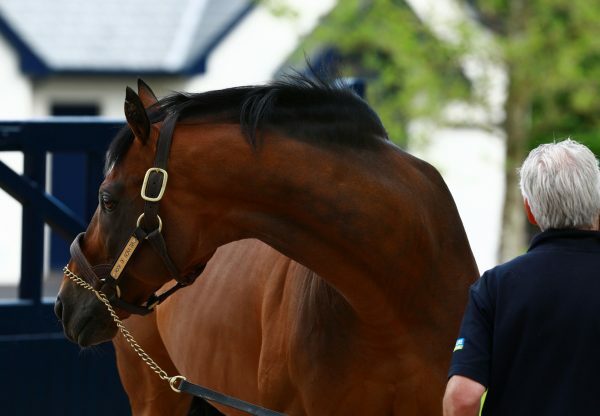 Rock Of Gibraltar looks set for an excellent 2012 and he had a first European black-type scorer of the year on Tuesday courtesy of the ultra-durable Starlish (7h Rock of Gibraltar-Stylish, by Anshan). 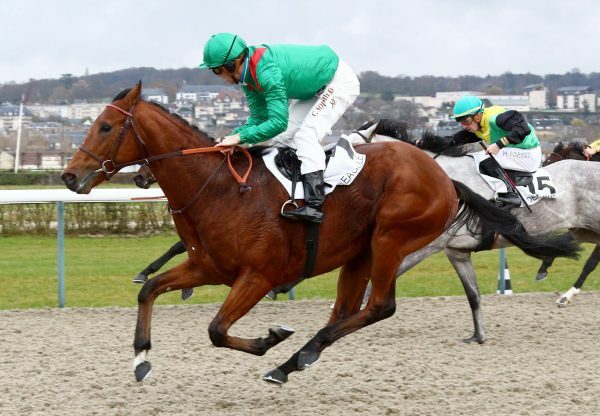 The seven-year-old, home-bred by Mr and Mrs Daniel Malingue, was headed in the Listed Prix de la Porte de Madrid at Saint-Cloud but fought back to win by a short-head. 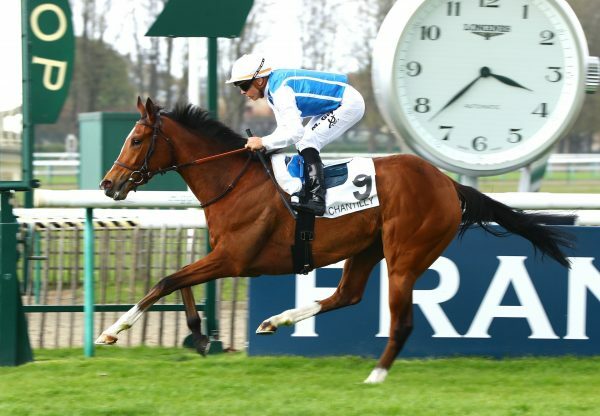 "The key to him is to have him fresh when he runs," trainer Elie Lellouche told TDN. 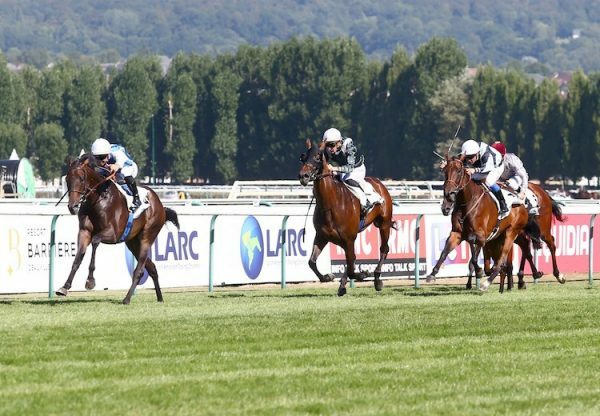 "With that in mind, he will wait now for the G3 Prix d’Hedouville [at Longchamp May 8] to give him the time between races."